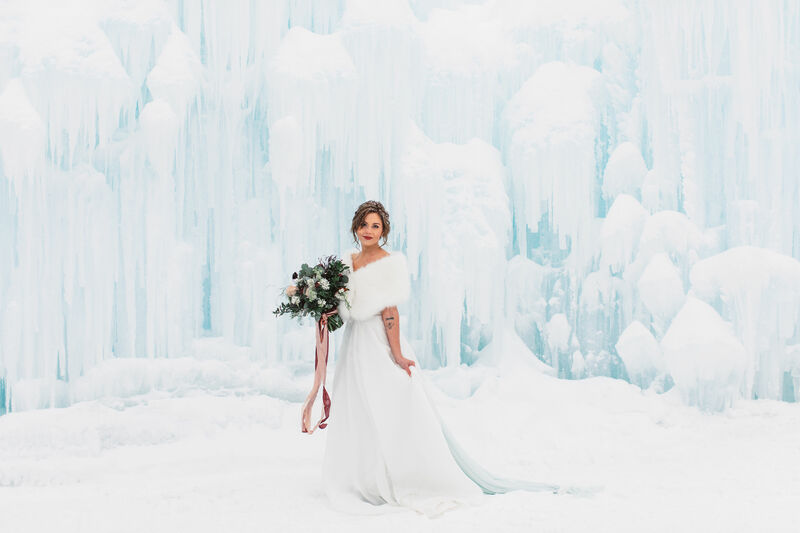 Harsh winter winds can leave brides feeling clueless about what to wear down the aisle, but we've found six gorgeous dresses to keep the flurries at bay! 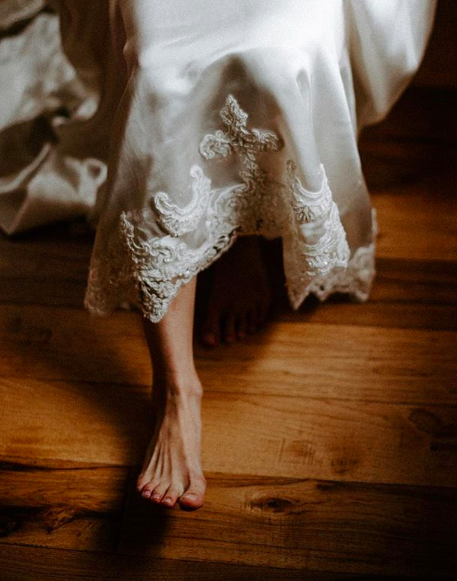 Sweet, shimmering satin brings a luxurious look to a traditional gown, while detailed beading will romantically catch the light each time you take a step. 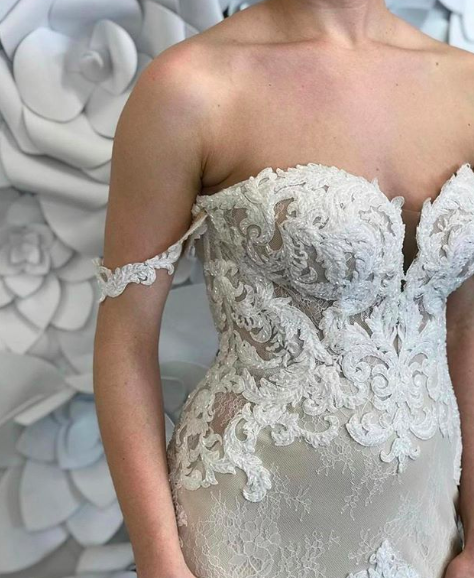 Why not try and match the frosty temperatures with feathered lace across the bodice or on the hem? 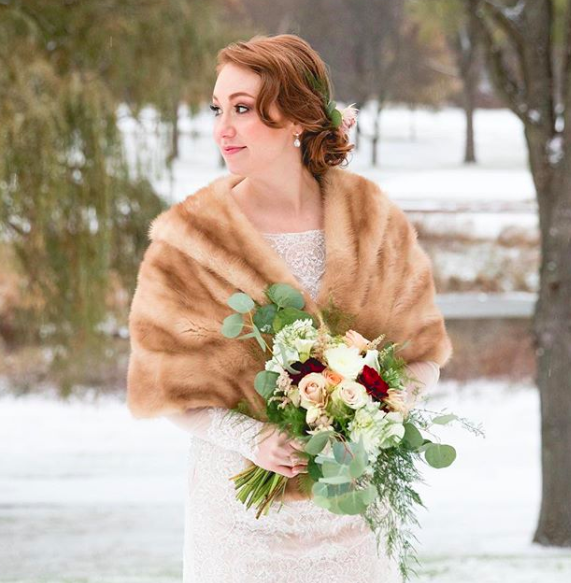 Don't let the cold stop you from choosing a dress with a daring neckline - if you're intent on getting those outdoor photos, a toasty fur wrap adds an element of classic romance to any dress. Don't be afraid to break the mold by creating your very own style and look to make all your modern dreams come true! 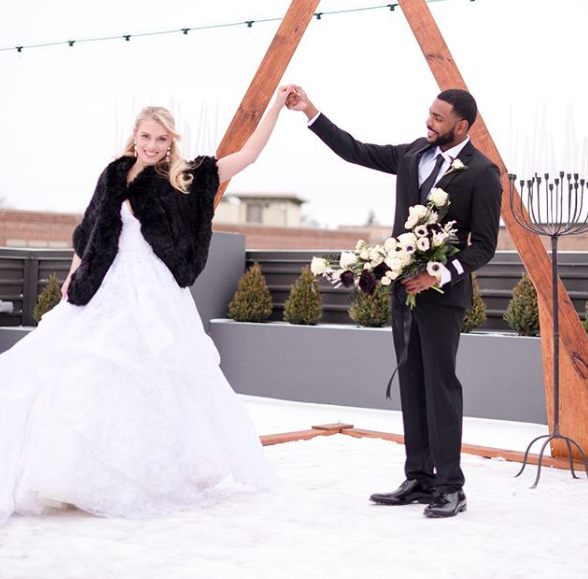 Amid the stunning architecture of the Milwaukee Art Museum, these sleek and structured gowns offer a new take on sophistication. Get carried away by this season’s dreamiest dresses, adorned in fancy florals and layers of lavish lace.